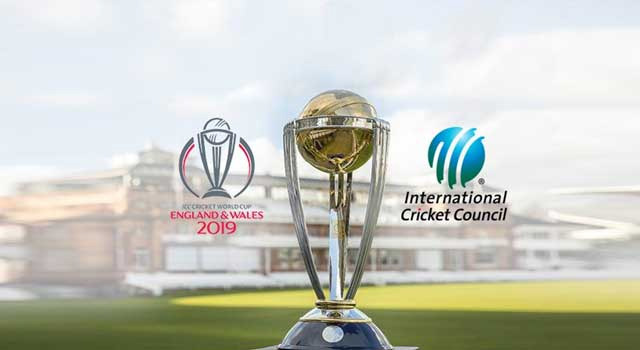 All the teams who are to participate in the international event have already been drawn – England (hosts), Australia, Bangladesh, India, New Zealand, Pakistan, South Africa, Sri Lanka, Afghanistan, and West Indies. The home ground of Warwickshire County Club, it has a capacity of 25,000 making it the fourth largest cricketing venue in England. It will be hosting five matches in the tournament, including a semifinal match. The venue is particularly memorable for Bangladeshi fans. It is the ground in which Bangladesh produced one of the biggest upset of the cricket history, stunning the then all-conquering Australia by five wickets in 2005. The second oldest Test venue in England, it has a capacity of 26,000 for international matches and 19,000 for domestic games. It will be hosting six matches in the tournament (the highest for a single ground) in the ICC World Cup 2019. The pitch at Old Trafford has historically been the quickest in England but will take spin later in the game.